Our vision is for everyone at Comdain to be a leader in safety, with every person empowered and accountable to ensure that everything we do is done in a safe manner. When you engage Comdain, you engage a partner that takes ownership and accountability for health and safety. Every person understands that every action, at every moment of every day, needs to be completed without compromising the safety of themselves or others around them. We believe health and safety is more than just a measurable outcome. It is the benchmark of the organisational culture which defines the attitudes, perceptions and behaviours in our approach to work. To us it is a never-ending journey of change and development so we continually learn from experiences and strive to improve the way we operate. We believe creating a safety culture within our business and amongst contractor partners is essential. Our pathway to this generative safety culture is informed and planned and requires everyone being a safety culture leader. Our certified management systems have been designed with flexibility and ease of use in mind. They can seamlessly be integrated with our partner’s systems to provide a fit-for-purpose approach to our work. Supported by modern technology, they provide clarity of expectations. When used by our competent people, they guide and empower personnel at every level of the organisation. We believe creating a safety culture within our business and amongst contractor partners is essential. The best technology and management systems can only deliver strong health and safety performance when the people using them are well-trained, supported and have safety front of mind. – Amanda Grey, Deputy CEO, Safe Work Australia. 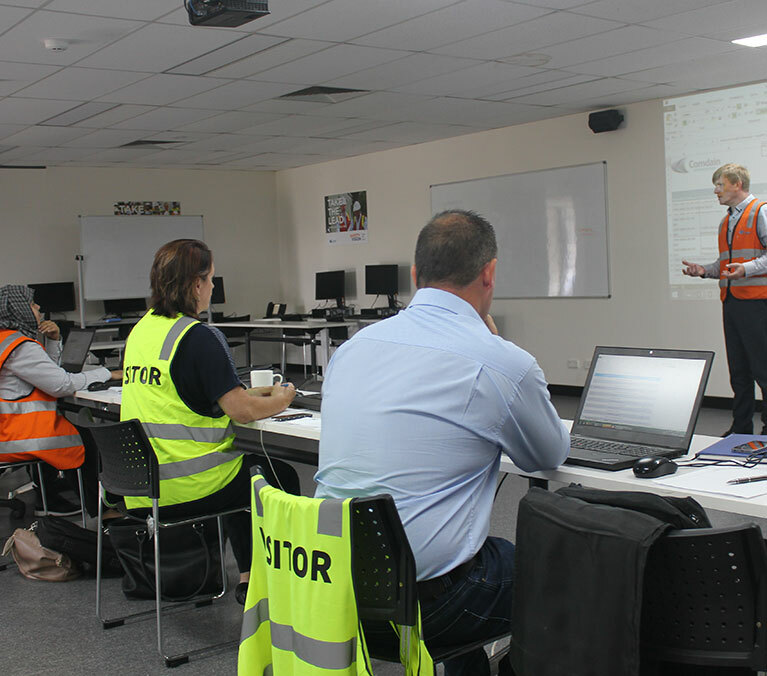 Having a dedicated training facility ensures Comdain remains an industry leader with highly trained and qualified field and project management staff. We take training our people very seriously. The Comdain Training and Development centre is a 100-seat specialist training facility thats provides an ideal learning environment for our staff undertaking theory and practical education. 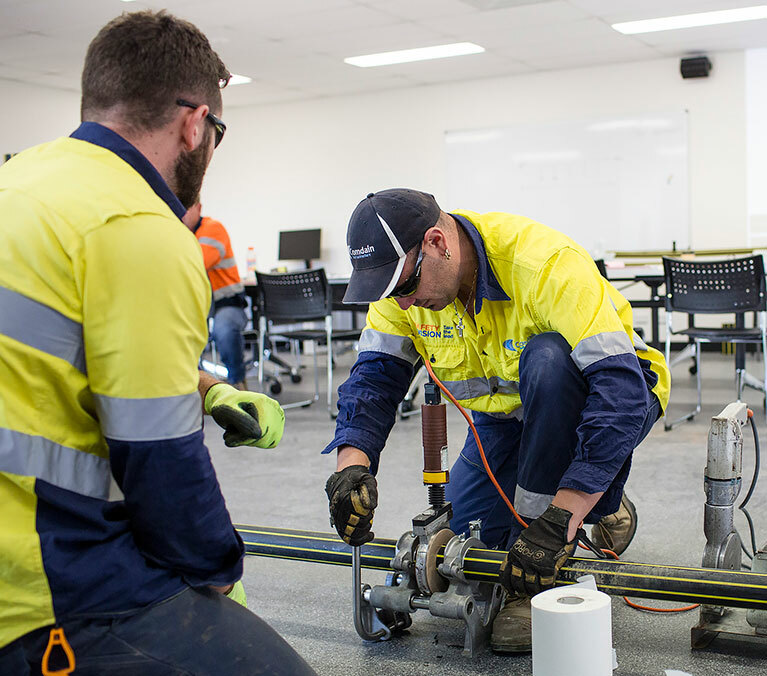 From inductions to first aid, skills training, workshops and professional development sessions, our centre is a hive of activity hosting over 10,000 hours of training annually. The ComSafe field app is part of our world-class, industry-leading field mobility software suite SmartHub. 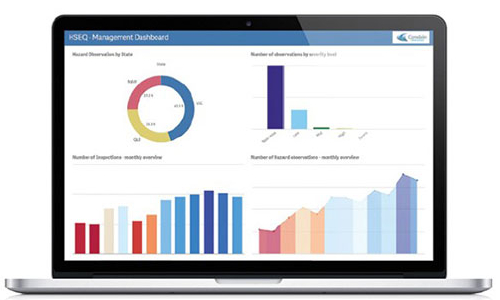 ComSafe collects all safety related information from various sources in real-time, feeding the data into systems which automatically create a valuable dashboard of safety performance reports. It provides instantaneous visibility and transparency of our safety performance, which is available both internally and to our external partners. The data is used to help identify trends and pre-empts issues before they become a problem, allowing plans to be made to prevent future incidents, whether through additional training, improved processes or protocols. 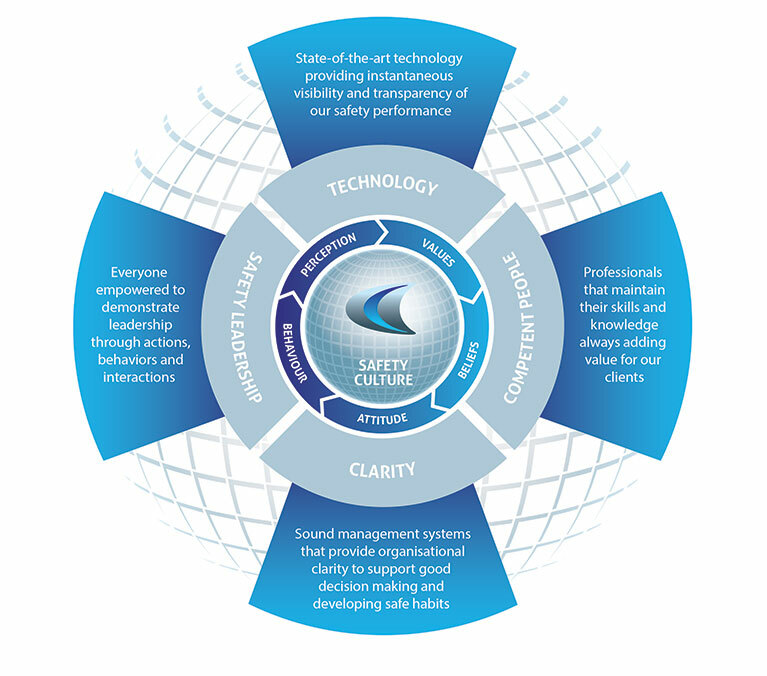 ComSafe collects real-time safety data from a range of sources providing valuable safety performance reports.